Naturally UniQue Salon is Looking For 2 New Team Members! 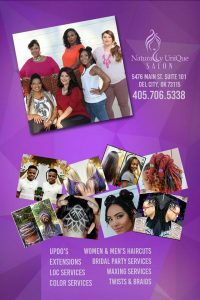 Naturally UniQue Salon is located in a high traffic area! Are you not happy where you are? Did you just get out of school? Do you want a Clean, Comfortable, Friendly, & Drama Free Salon? 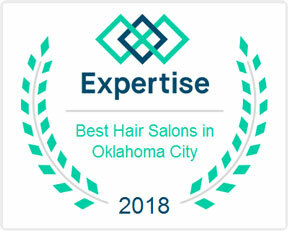 Professional Atmosphere that your clients will LOVE to Visit? Dont have clientele THAT’S ok I will help you build!!! career and satisfy your clients! We provide & Always improving to make a better place for you and your clients!